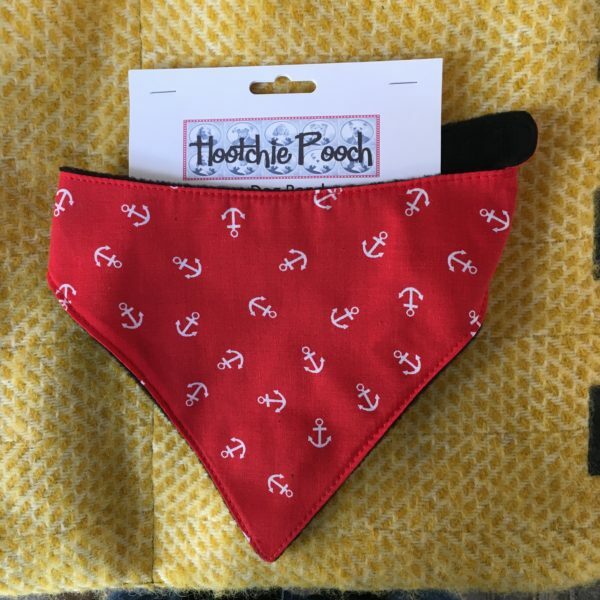 Quick release dog bandanas so your pooch can be the smartest in town. A guide for sizing is below but we recommend you measure your dog’s neck first. XS: toy dog, S: Jack Russell size, M: Springer size, L: Labrador.